We boast a fantastic pass rate and can provide a complete all round service to get you on the road in no time! All our instructors are fully qualified to DSA standards, and experienced in all aspects of driver training. 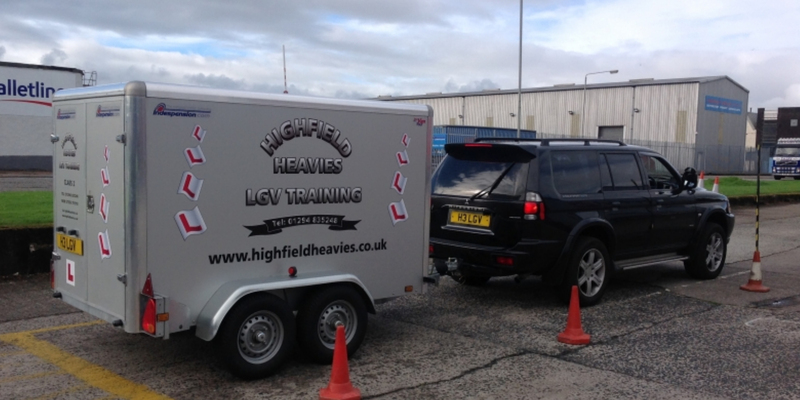 Training for LGVs and Car & Trailers. Fully DSA approved, highly experienced instructors. 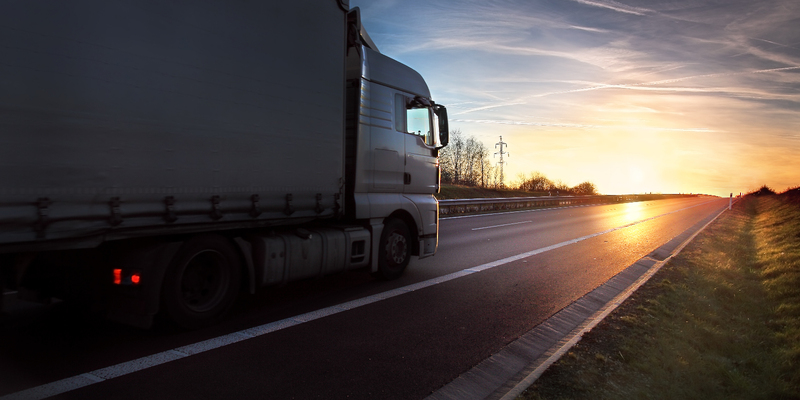 Here at HGV Training Glasgow we offer Car and Trailer Training, and this page provides you with the necessary information if you wish to undertake this course with us. Did you pass your driving test on or after 1st January 1997? 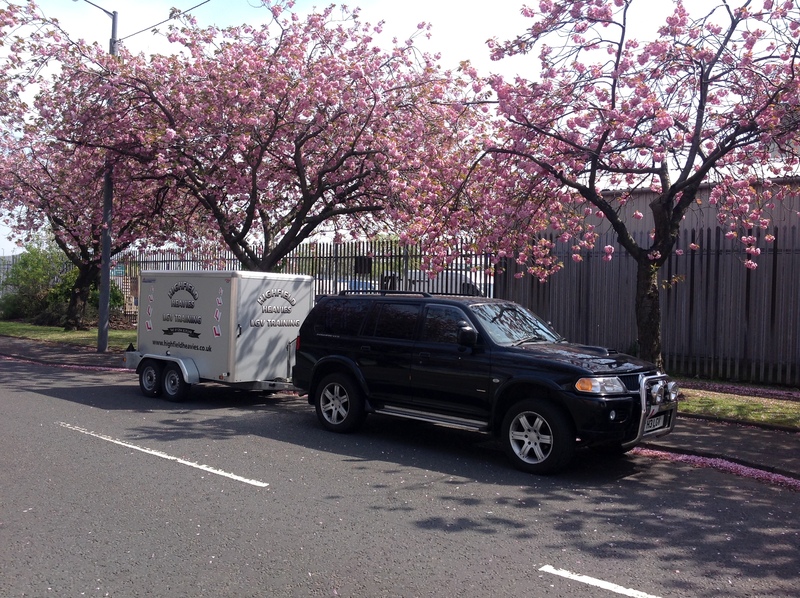 If the answer is yes, you can drive a car or van up to 3.500kg maximum authorised mass (Mam) towing a trailer up to 750kg ( Mam) or tow a trailer over 750 kg (mam) as long as the combination (mam) of the trailer and the towing vehicle is no more than 3.500kg. 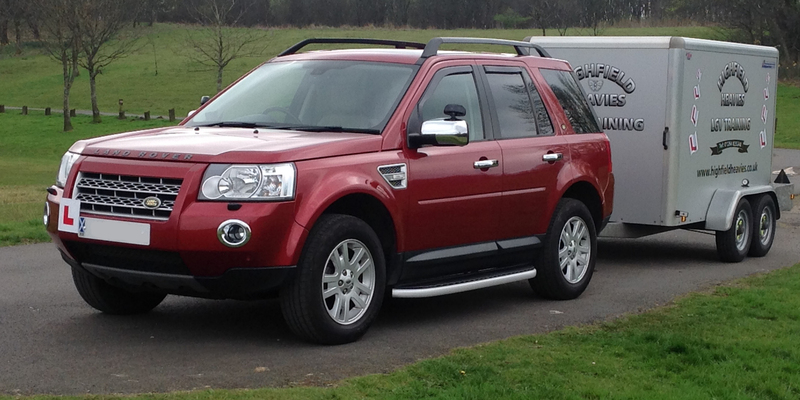 If you wish to tow larger trailers then you must get a Car and Trailer Category B+E licence. If you passed your driving test before 1st January 1997, you can have a vehicle and trailer combination of up to 8.25 tonnes MAM (Maximum Authorised Mass). 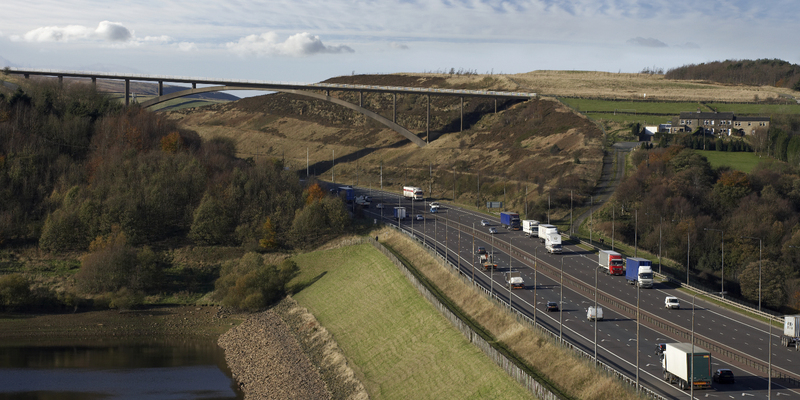 The Cat B+E practical driving test is based on the HGV practical driving test. As previously mentioned, on the Cat B+E test you will be asked to answer five vehicle safety questions, for example, you could be asked how to check vehicle fluid levels. The questions asked will be a combination of "Show Me" and "Tell Me" questions. For each incorrect answer, a driving fault will be recorded, and you are permitted a maximum of four driving faults. If Category B+E training would enhance your professional driving career, please don't hesitate to Contact Us, and we will be happy to help. Check out our Facebook page and see our rouges gallery .